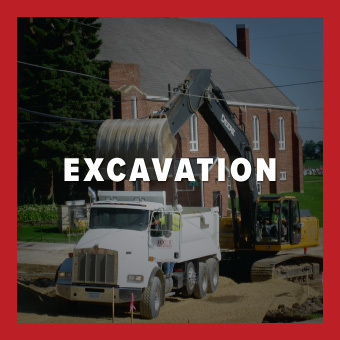 Horsfield Construction, Inc. is an experienced firm capable of handling all types and sizes of civil construction projects. A major benefit to Horsfield’s clients is its diversity. The wide breadth of services offered allows all phases of complex projects to be completed directly by Horsfield personnel, organized under one professional management team. Our clients include private developers and government agencies at the local, state, and federal levels.